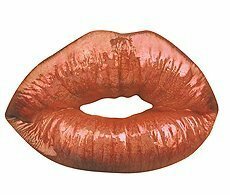 From the Halloween Costume Makeup Collection. 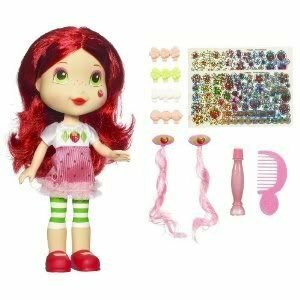 Strawberry Shortcake Makeup Kit. 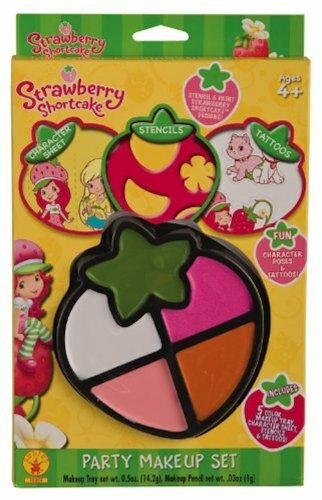 Includes 5 color strawberry-shaped makeup palette, character sheets, stencils and tattoos. 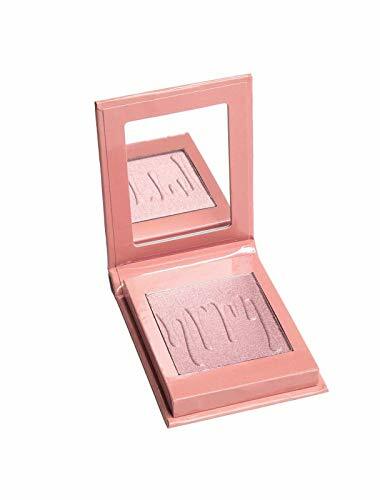 Colors included are green, white, hot pink, light pink and orange. Recommended for ages 4 and up. 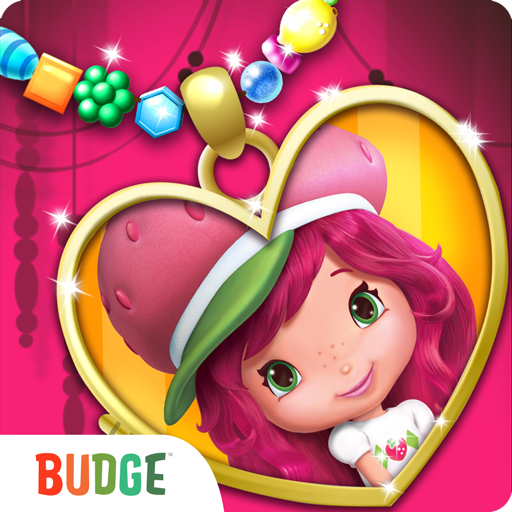 She may be tiny, but Strawberry Shortcake has a huge heart! Her friends love to gather at her Berry CafÃ©?, where they can always count on her for a helping hand and some berry delicious treats ? no wonder she?s everyone?s best friend in Berry Bitty City?. 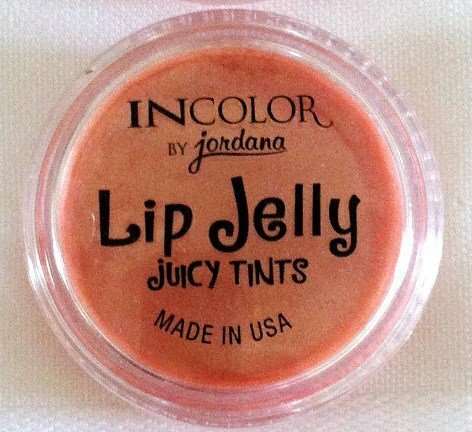 Help this pretty little redhead look even prettier with a ?berry? special makeover! 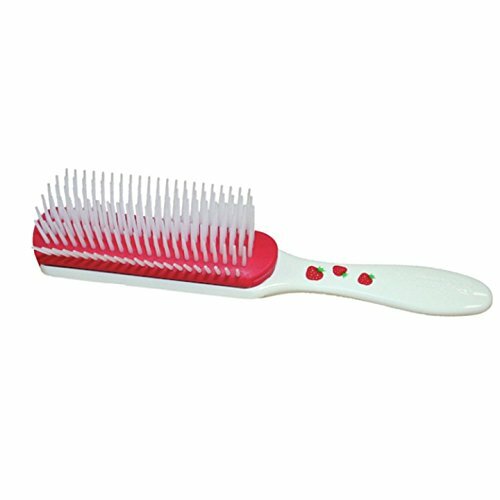 First brush this sweet-smelling Strawberry Shortcake doll?s lustrous hair and then snap in hair extensions for a little extra glam! Next, use the ?magic? 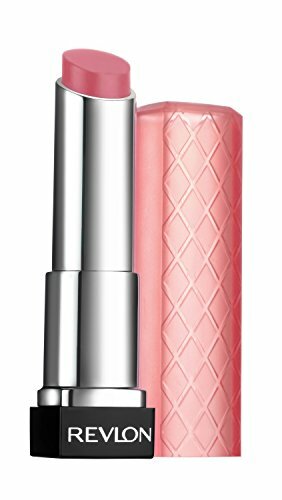 pen to reveal her eye shadow, lip color and berry beauty mark! And last, but definitely not least, top off her look with adorable stickers to accessorize all over! Scented doll comes with dress, 2 barrettes with Shimmer Shine? hair extensions, color-change pen, brush and 4 hair clips accessories and 2 sticker sheets and instructions.